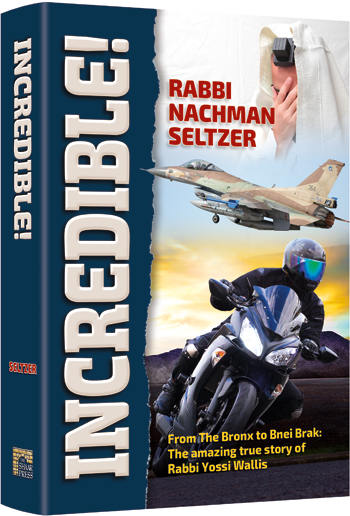 Rabbi Nachman Seltzer’s book “Incredible! The Amazing True Story of Rabbi Yossi Wallis is the best selling book of 2016 according to Jewish Book Updates. Welcome back to another edition of your newsletter about everything that’s happening in the world of Jewish books.